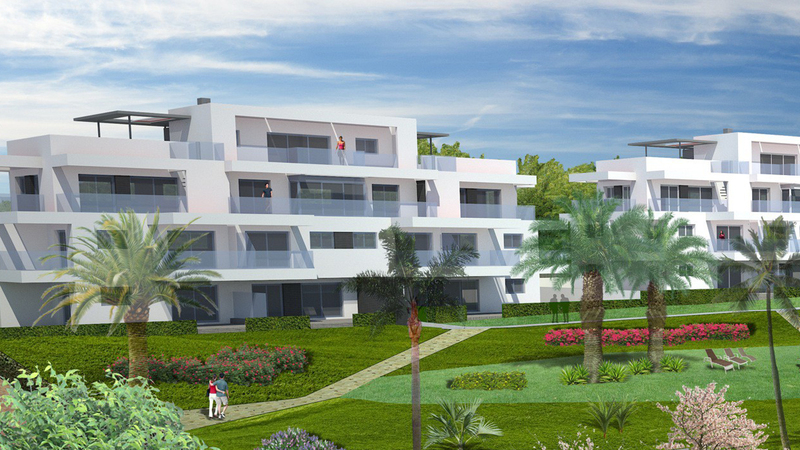 Located in one of the most important tourist areas in Europe, this development is a great place to enjoy a pleasant climate. A personalised project of 1, 2 and 3 bedroomed apartments, attics and duplexes. A private estate, with swimming pools, paddle tennis courts and a play area for children. The promotion will be located at one of the best havens to play golf in the Costa del Sol. Its unbeatable location allows easy communication with any part of the province of Malaga. It will consist of a total of 123 homes with Mediterranean-type people. Will be for private use as they will have a closed access control to premises.